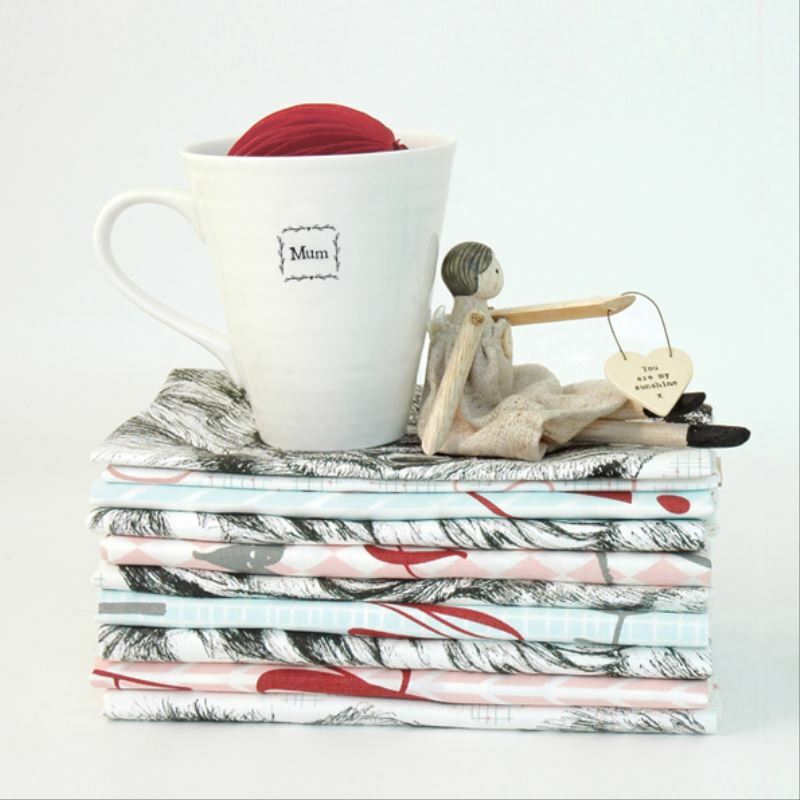 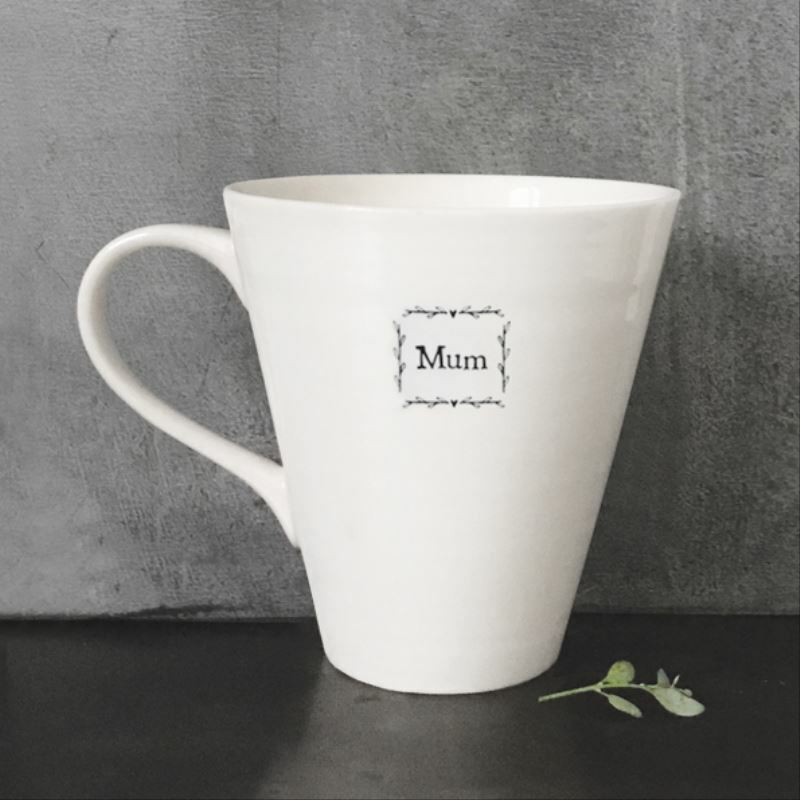 This pretty East of India ‘Mum’ white porcelain mug is the perfect gift for any occasion. 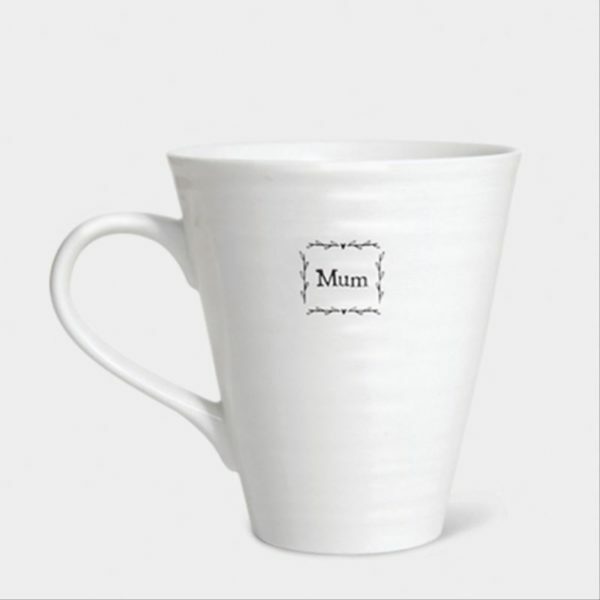 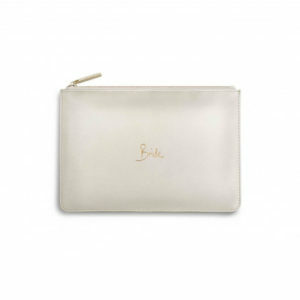 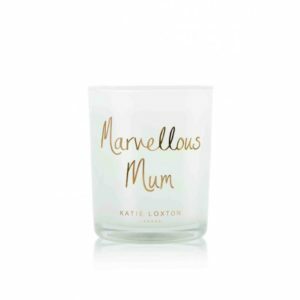 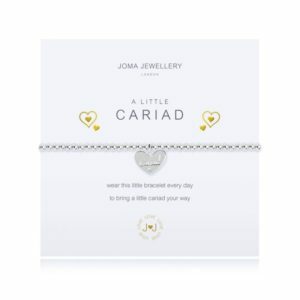 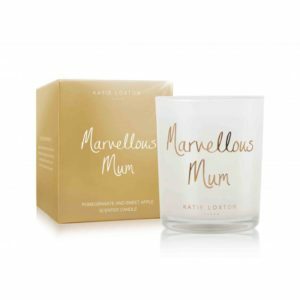 Remind your mum just how much you love her, be it her Birthday, Mother’s Day or just any day. The wording ‘Mum’ is written in grey on the outside, surrounded by little leafy decorations. 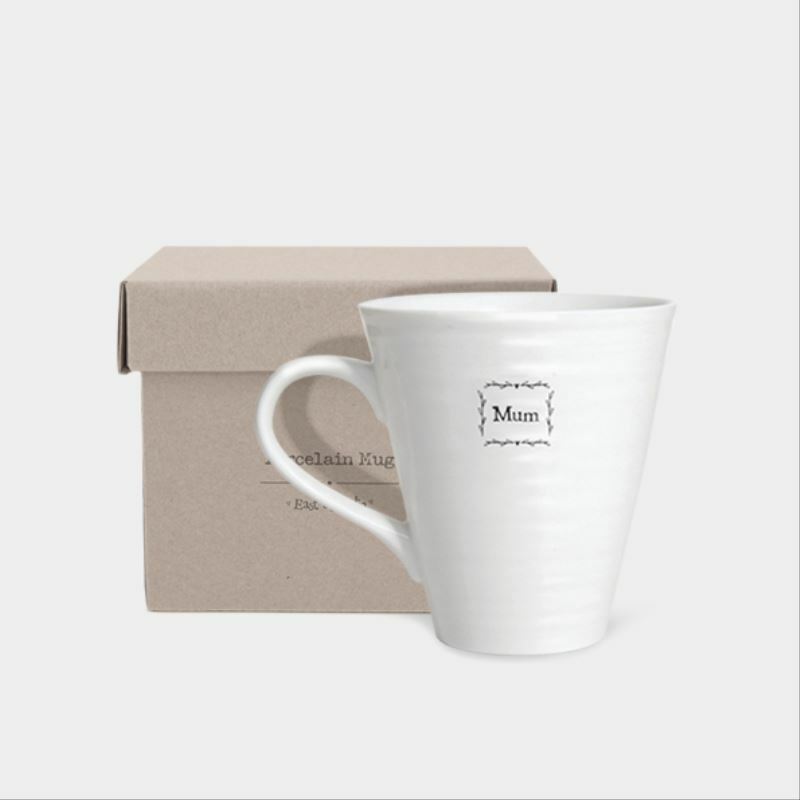 Simple and elegant, it comes boxed in a natural recyclable cardboard box with grey writing. 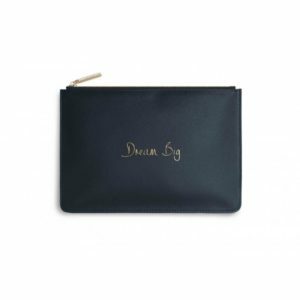 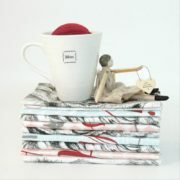 Categories: For Mum, Gifts For Her, Home & Garden, Kitchen Accessories, Mother's Day, Mugs, Occasions. 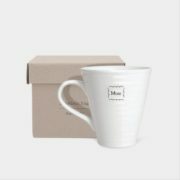 Tags: birthday, for her, Home, Kitchen, mothers day, mug, mum.